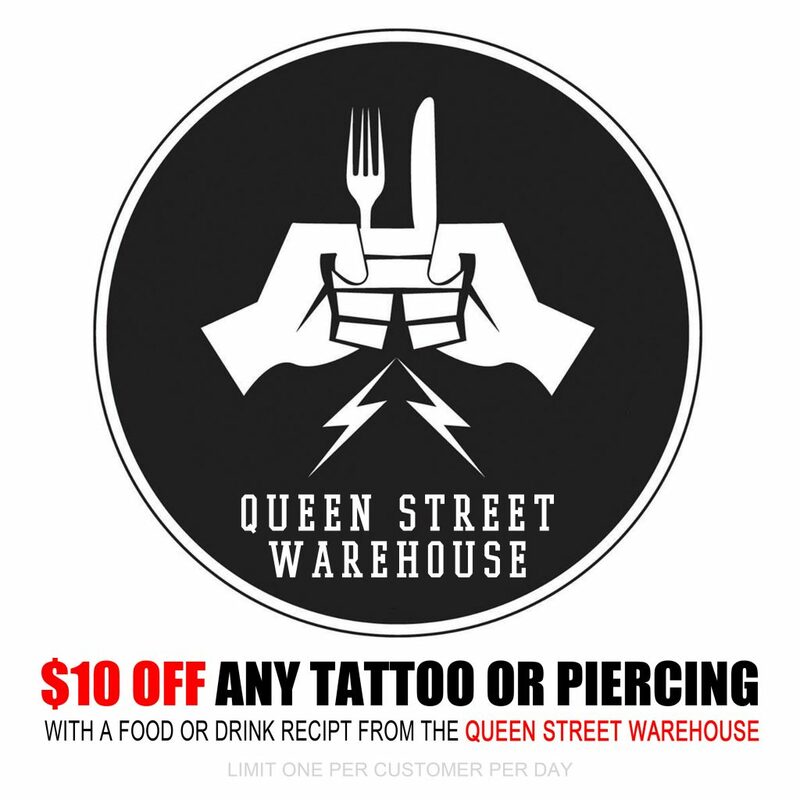 With 6 full-time Tattoo artists on staff, we are able to handle any tattoo request a customer may have, be it flash or custom, large or small, traditional American, tribal, Japanese, Celtic, Haida, Portraits, watercolor etc… Our 3 body piercers are professionally trained and well versed in piercing placement, aftercare and body anatomy and physiology. 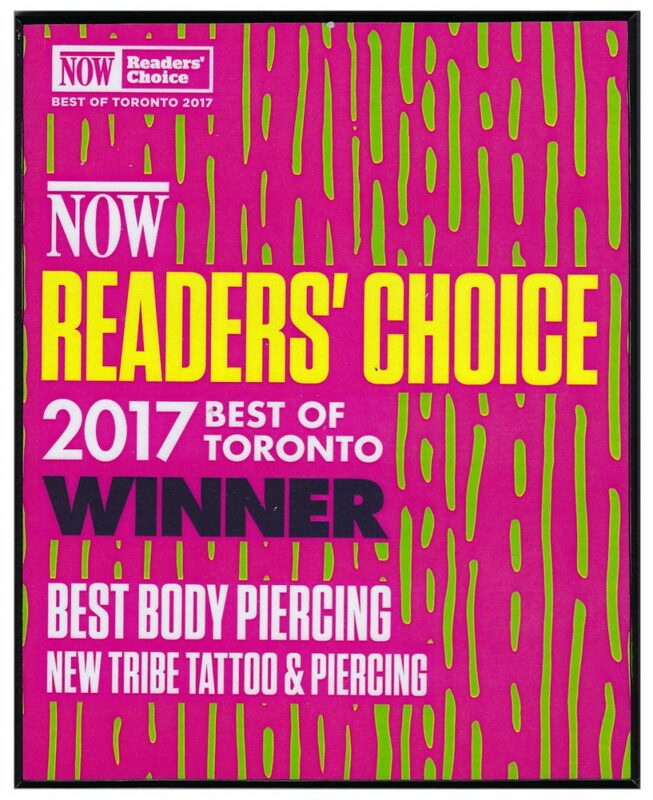 They are experienced in all forms of body piercing, from the mild, Navels and Eyebrows to the wild, such as Dermal Punching and Surface Piercing. Many of our tattooers and piercers and/or their work have been featured in magazines and television, and travel around the globe for guest spots and conventions!